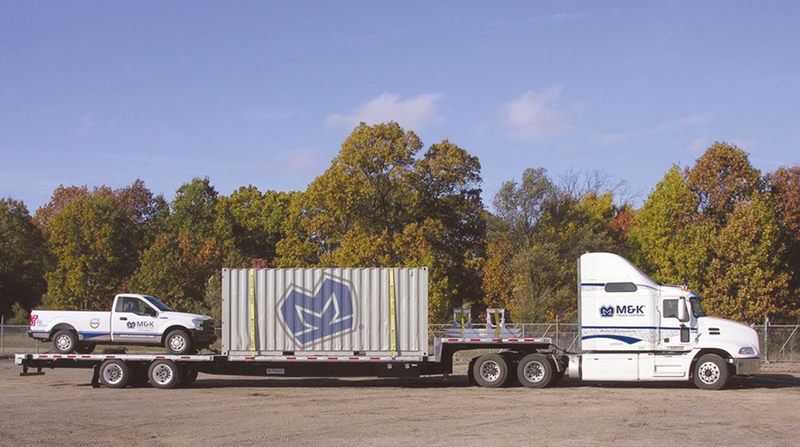 M&K now operates seven truck dealerships in Michigan along with 11 dealerships across Indiana, Illinois and Pennsylvania. Based in Byron Center, Mich., M&K Truck Centers sells new and used heavy- and medium-duty Mack, Volvo, Hino and Isuzu trucks, Wabash, Benson, East and Transcraft trailers and Renegade Motor Coaches. With the acquisition, M&K now is the only Volvo truck dealership with locations in Michigan. The company employs more than 800 people, including 300 diesel technicians, and provides more than 350 service bays across the four states.